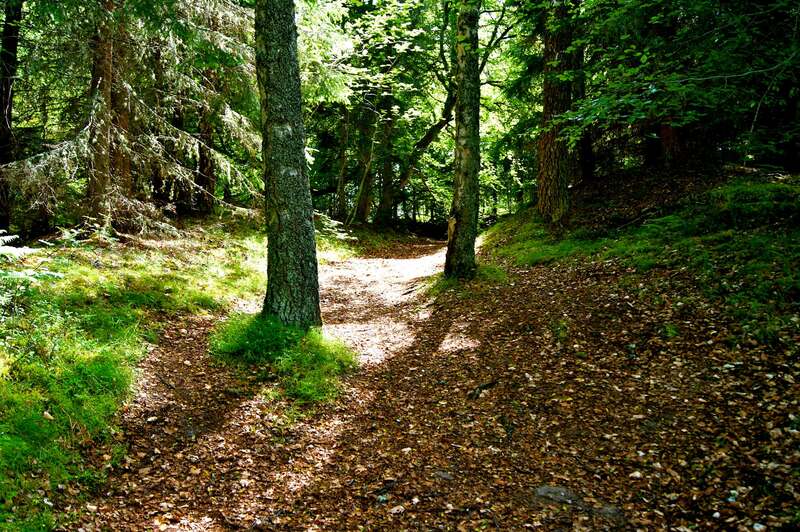 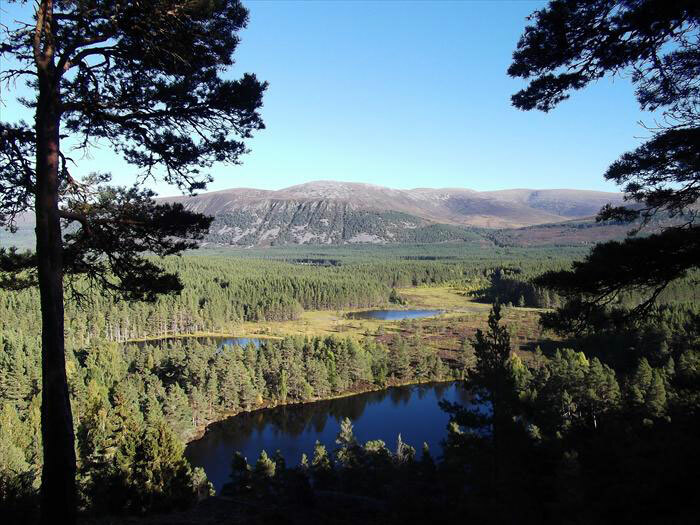 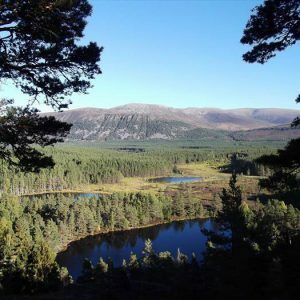 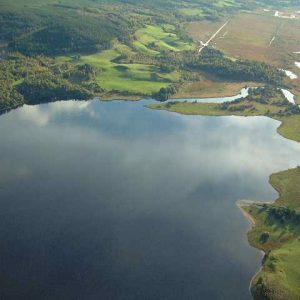 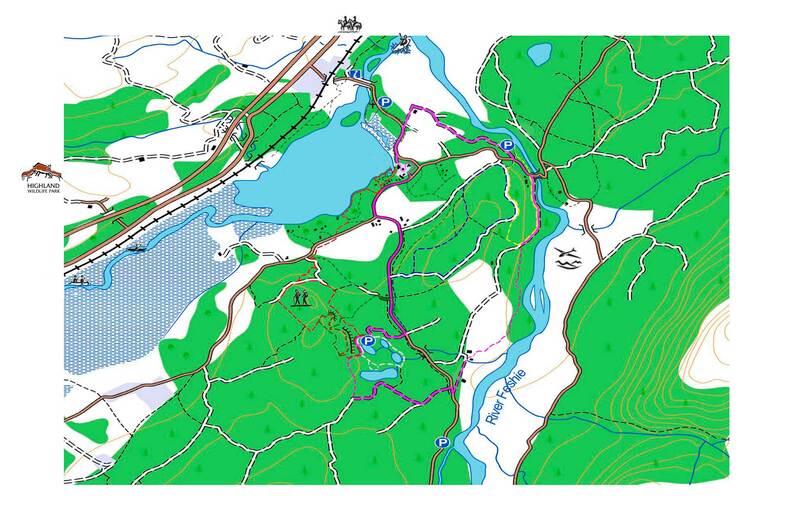 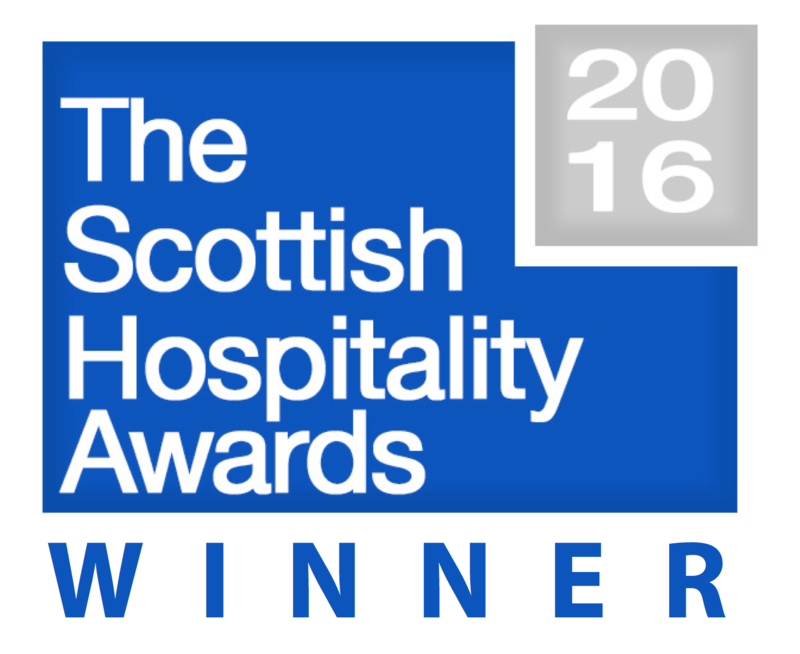 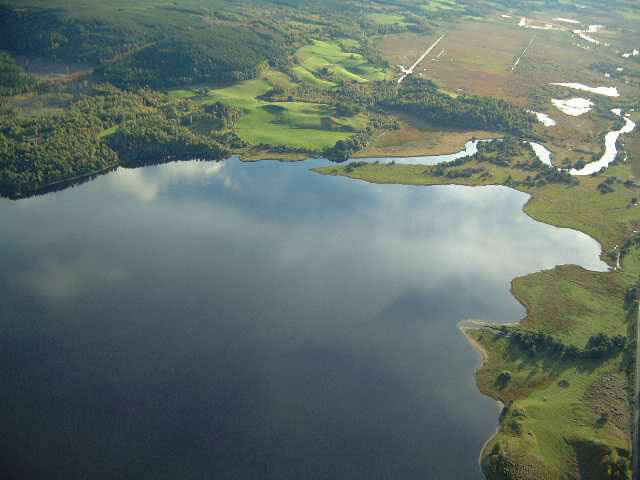 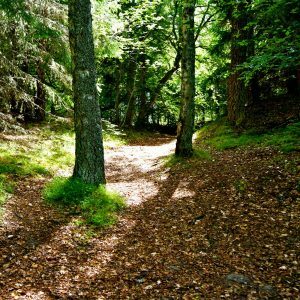 Loch Insh has miles of trails to suit all abilities, with Inshriach Forest and Glen Freshie right on our doorstep. 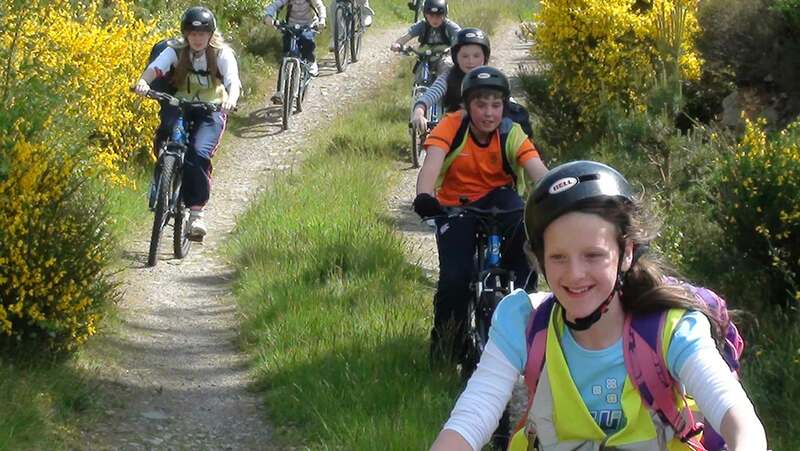 We have forty Kona & Giant Bikes for all ages and sizes, electric bikes and child seats also available in limited number so book early to avoid disappointment. 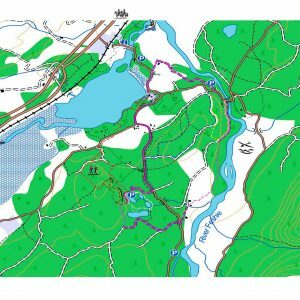 Our expert staff are on hand to help you plan your ride plus we have a wide range of trail maps and the local OS map available to purchase from our on site gift shop. 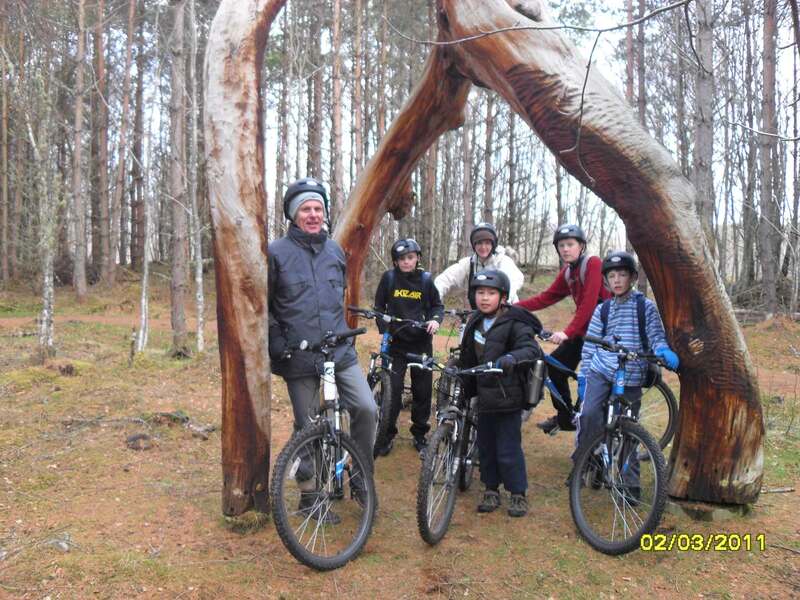 Our Mountain bike guides know exactly were to go to give you the best biking experience pitched at your level. 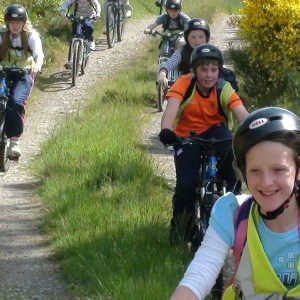 Sign up to one of our guided rides and learn some new tricks to optimise your riding then push yourself down some exiting terrain and feel the rush. 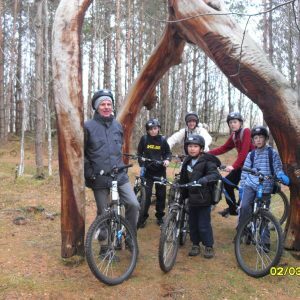 Our Pink Trail, is fun for all the family and suitable for all ages, it leads you through our Local Forest Park, its a real hidden gem and not to be missed, just a mile away from the centre. 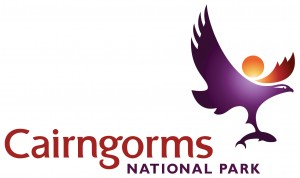 Those wishing to take it easy on the road can pop down to the RSPB hide at Insh Marshes Nature Reserve and Ruthven Barracks is just 5 Miles South.